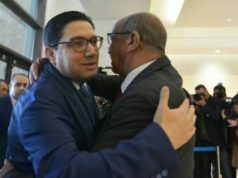 Rabat - The UN secretary-general’s personal envoy for Western Sahara has invited Morocco, Algeria, Mauritania, and the Algerian-backed Polisario Front for talks in Geneva. Morocco's Foreign Affairs Minister Nasser Bourita with the UN secretary-general’s personal envoy for Western Sahara, Horst Kohler. 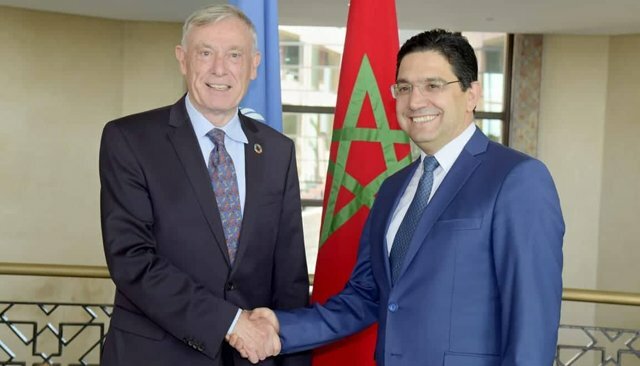 Rabat – The UN secretary-general’s personal envoy for Western Sahara has invited Morocco, Algeria, Mauritania, and the Algerian-backed Polisario Front for talks in Geneva. According to AFP, the talks are scheduled to take place on December 4-5. Horst Kohler sent letters to Morocco and the other parties, calling on them to give his a response by October 20. 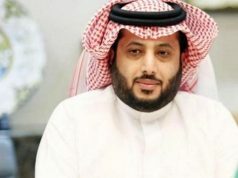 According to a diplomatic source cited by AFP, the talks will come in the form of a roundtable where Morocco, the Polisario, Algeria and Mauritania would decide on the framework of future negotiations. During his briefing to the Security Council on August 8, Kohler expressed his intention to invite to invite the parties and neighboring countries Algeria and Mauritania to direct talks in late November or early December. Kohler made it clear then that the talks would not touch on substantive issues, but would allow the parties to discuss a general framework for future negotiations. 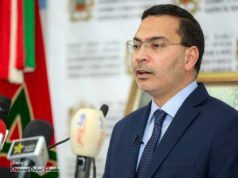 Morocco maintains its firm position on the Western Sahara conflict, considering its proposed Autonomy Plan as a realistic and serious solution to end the dispute over the region. 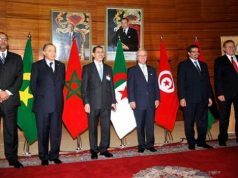 Morocco has repeatedly stressed that there can be no solution to the conflict without Algeria’s involvement. Morocco has repeatedly called on Algeria to shoulder its responsibility in the conflict. Morocco’s demands were renewed in a speech by Head of Government Saad Eddine El Othmani at the UN General Assembly on Tuesday. 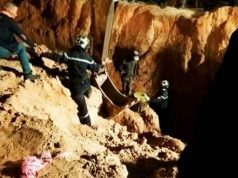 El Othmani also condemned the “tragic” situations of Sahrawis “held” in the Tindouf camps, in the westernmost province of Algeria. 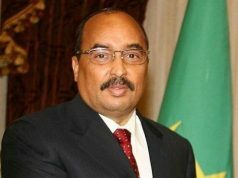 However, Algeria has refused any direct participation in the political process, claiming that the conflict should be solved between Morocco and Polisario. Earlier this week, Kohler met with Algeria’s Foreign Affairs Minister Abdelkader Messahel and Mauritania’s foreign minister, Ismail Ould Al Sheikh. Kohler’s meeting could be a move to push Algeria to join the discussion table to reach a political solution to the conflict. Algeria also hosts hundreds of Sahrawis in the camps of Tindouf. Algeria has always refused to let the United Nations High Commissioner for Refugees (UNHCR) to conduct a census to determine the exact number of Sahrawis in the Tindouf camps.